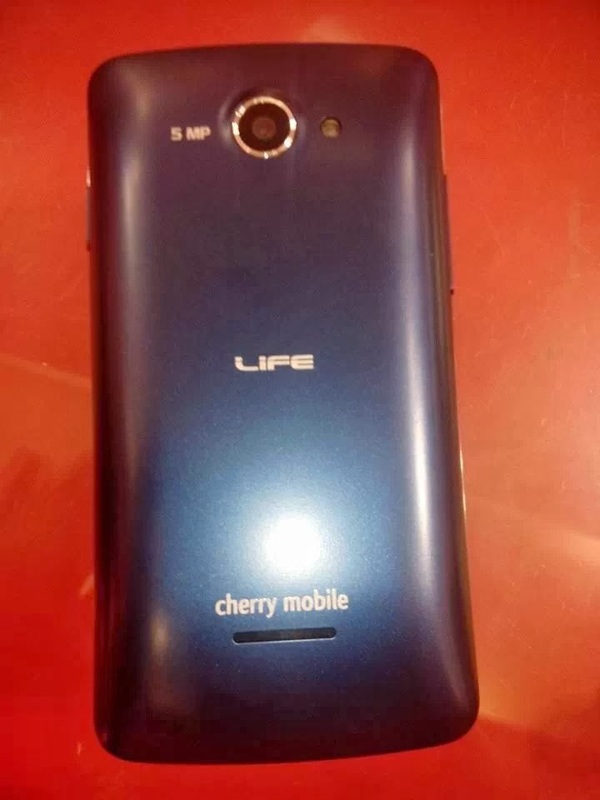 Cherry Mobile Life - Updated specs of the old Flare? 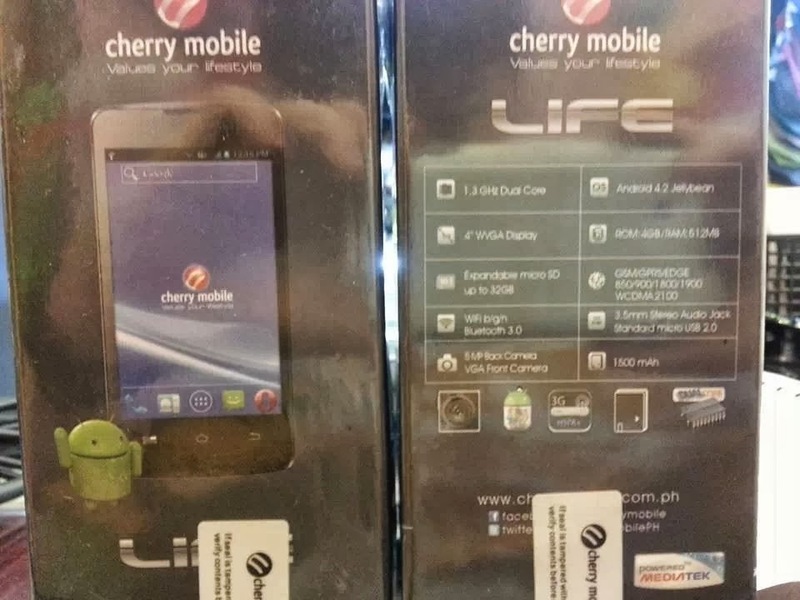 As a continuation of our post yesterday, we finally spotted the specs and features of Cherry Mobile Life. We do give credits to Cherry Angel for posting the package of this newly announced Android phone from Cherry Mobile. Aside from the price that is only P2999, we will now list down more detailed specifications of this handset like gigahertz number, battery life, RAM amount, screen type, number of megapixel, storage and the actual look and design. We still need to update this as we don't have the details like number of touch point, benchmark score (Antutu, etc.) and GPU details. Meanwhile, feel free to stare the back photo of Cherry Mobile Life courtesy of Cherry Angel Facebook page. Images credit to Cherry Angel.